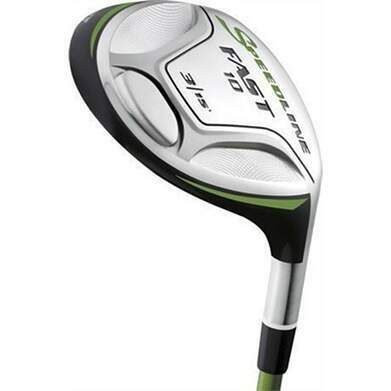 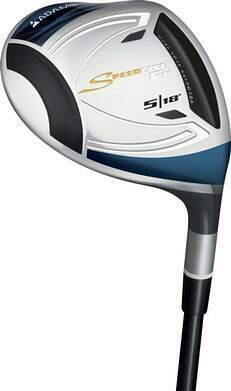 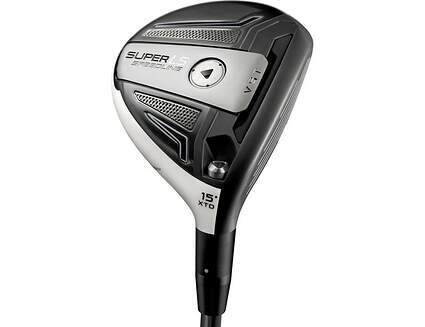 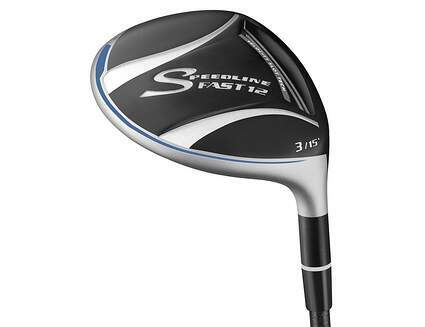 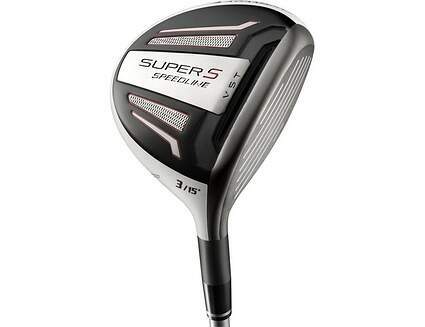 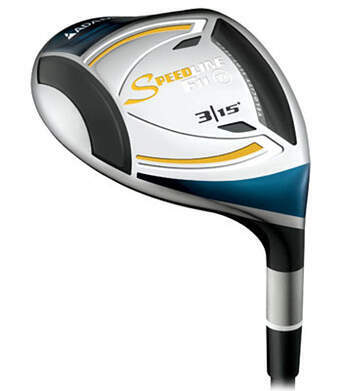 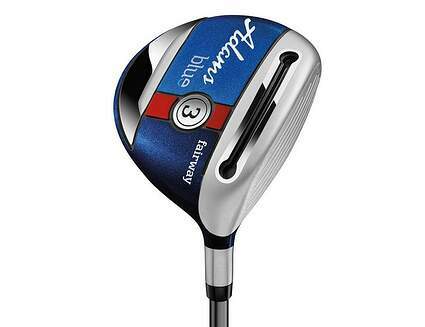 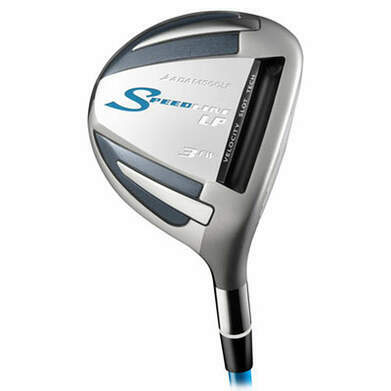 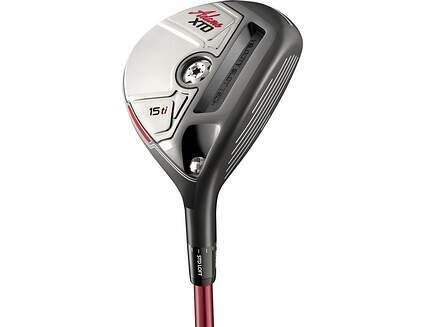 Shop new and used Adams fairway woods from the fantastic selection available at 2nd Swing. 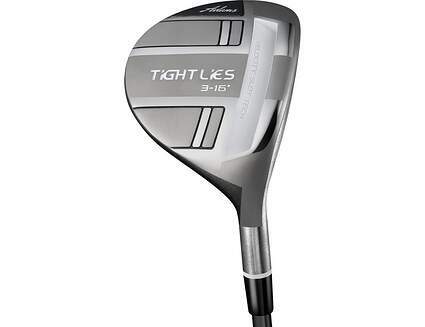 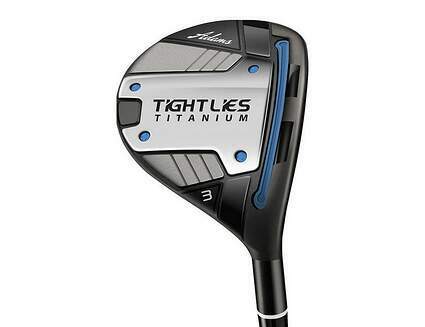 Adams Golf has made some great strides in game-improvement technology. 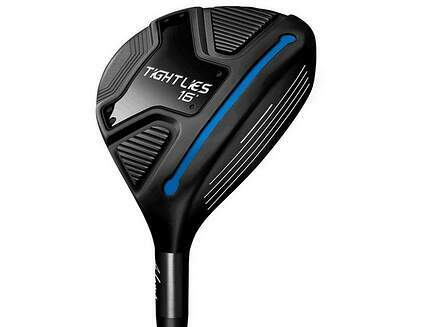 It started with their Tight Lies fairway woods featuring a proprietary design that made it easier to get the ball airborne from all lies. 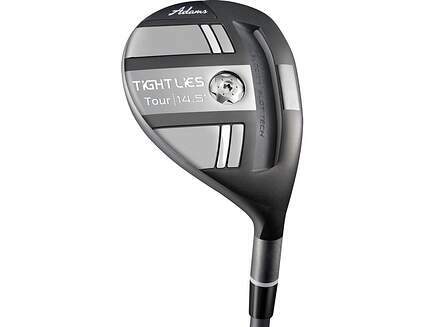 Adams continues their tradition of making fairway woods that are easier to hit and provide maximum performance for any player. 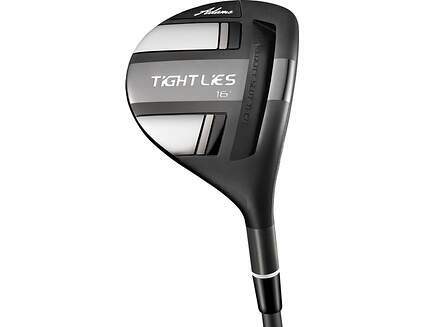 You’ll find a great selection of new and used Adams fairway woods at 2nd Swing to fit any swing and any budget. 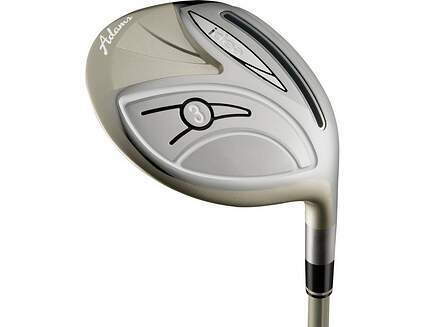 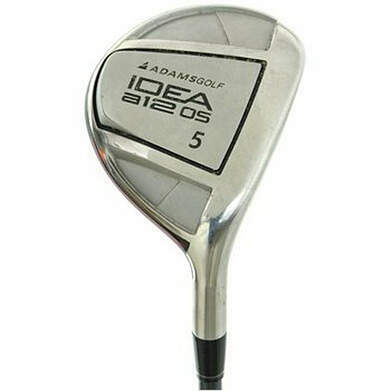 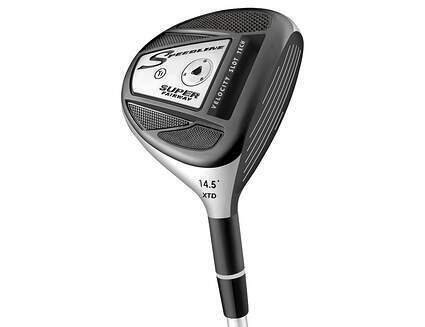 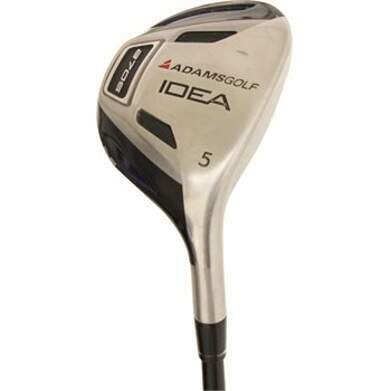 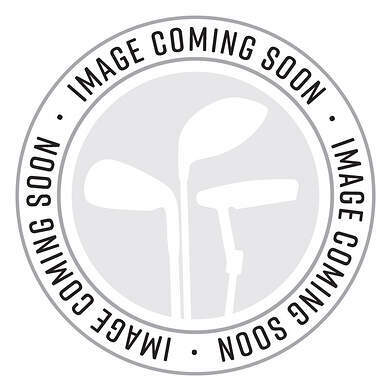 Get a great deal on your new or used Adams fairway wood when you trade in your used clubs with one of the best online golf club trade-in programs available, right here at 2ndswing.com.